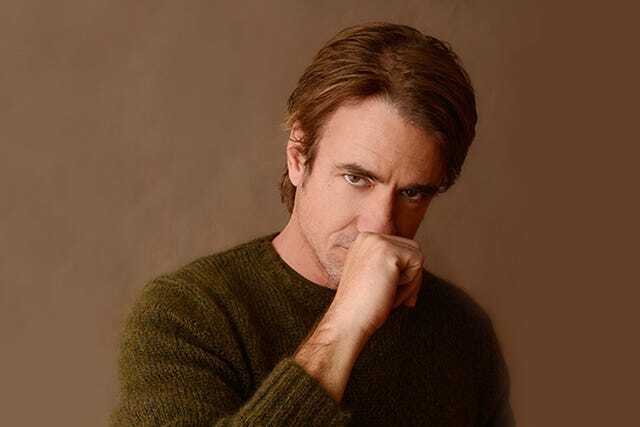 It's been 17 years since My Best Friend's Wedding, but time has been good to Dermot Mulroney. Though his current role in NBC's Crisis is less leading man, more potential criminal, we're excited that it brings him back to Chicago. While it might be harder to find this onscreen character particularly lovable, we find it endearing that while filming, Mulroney uses public transportation. “There’s a distinct difference in train commuters — they really don’t give a s*** about you.” While we would normally wholeheartedly agree, the chance of seeing Mulroney is reason to take the El.